A heating, ventilation and air conditioning or HVAC system relies on a primary workhorse—the centrifugal pump. It supports the operations of various components, such as the chiller, boiler, domestic water systems, cooling towers, and hydronic distribution systems. Centrifugal pumps these days have seen very little change in terms of technological advances geared toward efficiency and reliability, unlike other components of the HVAC system. Impeller designs, the materials used, bearing and seal designs, and couplings are among the few that have seen improvements, but more of an evolutionary nature. This has caused the pumps to be bypassed as an opportunity to upgrade HVAC systems to improve performance and increase reliability. 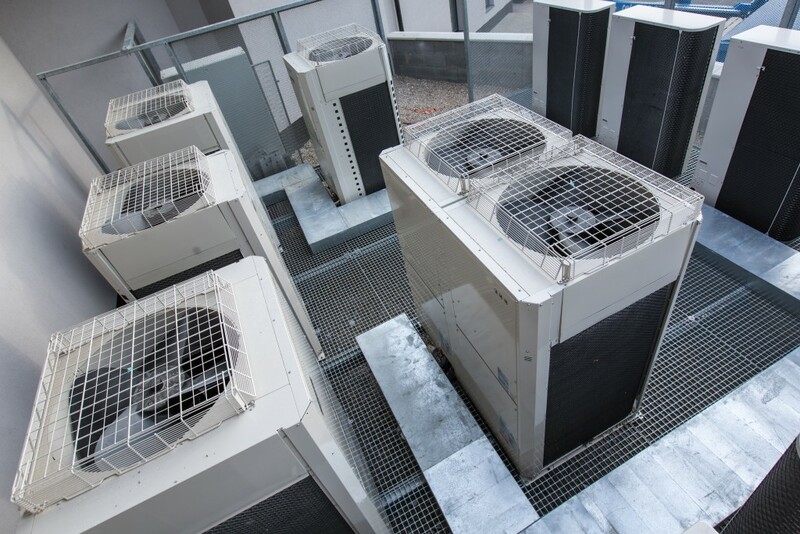 New building technologies still use the old HVAC pump systems of the past, and when pumps fail, the solution is to replace it with newer pumps bearing the same features and characteristics. That is changing, however, as the advances that have had positive effects on HVAC operations are also being implemented to pumps and their operation. This resulted in engineering and maintenance personnel achieving an operational efficiency that is unheard of a decade ago. The primary benefit is a much-improved operating efficiency, along with better system performance, increased reliability, and reduced need for maintenance. A number of factors determine the total efficiency of the pump used in a building’s HVAC system. Operational efficiency can be improved by using new pump designs and drive motors. A high-efficiency pump motor can reduce energy requirements from one to five percent. The installation of a high-energy pump can lead to a 1 to 3 percent reduction in energy requirements. The changes may seem small, but considering the annual operational requirements for the pump will result in big savings in the long run. Further improvements in operations can be achieved from the latest designs of pump controls. Traditionally, constant-speed pumps are used in pump installation. The balancing of the flow to various areas of the building is accomplished by technicians using the building, balancing, throttle, or bypass valves, which restrict the flow of water through the end device. But the same amount of energy is still being used. Another issue is the settings of these valves, which remain constant even though conditions and loads change in a building. There is an alternative, however, which gives significant improvement to performance and energy efficiency—the variable-frequency drive or VFD. VFDs control pump operation effectively regardless of the number of flow requirements. Regardless of the design or how advanced the control system may be, pump systems are prone to failure if maintenance schedules are not followed properly. Unfortunately, this is the case with many pump system failures. This results in costly pump repairs, as well as disruption to building operations. While design plays an important role in a pump’s efficiency, consider how the pump is being used and if maintenance is properly followed as well. 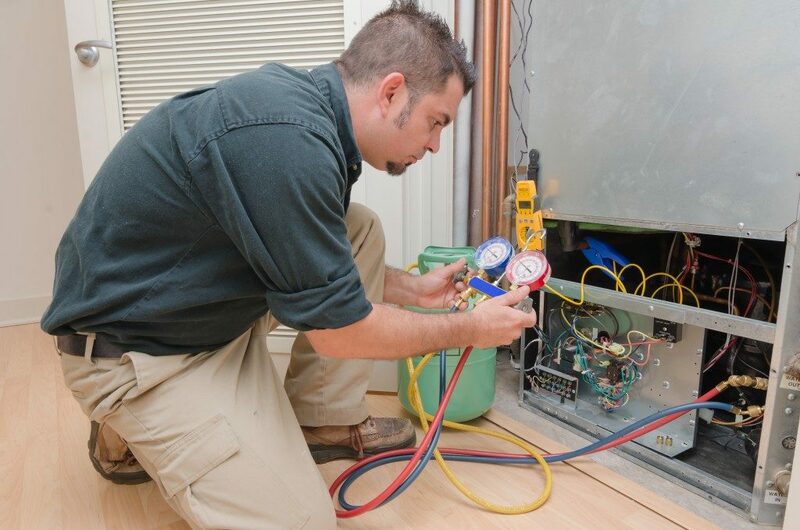 Like all machines, the pump system in your building’s HVAC will surely fail if not properly cared for.